Do you have friends constantly complementing your unique Haiti-made pieces? Is your tribe interested in using their purchasing power for good and supporting Haitian artisans? We would love for you to be a part of our new Friend of HDC program. 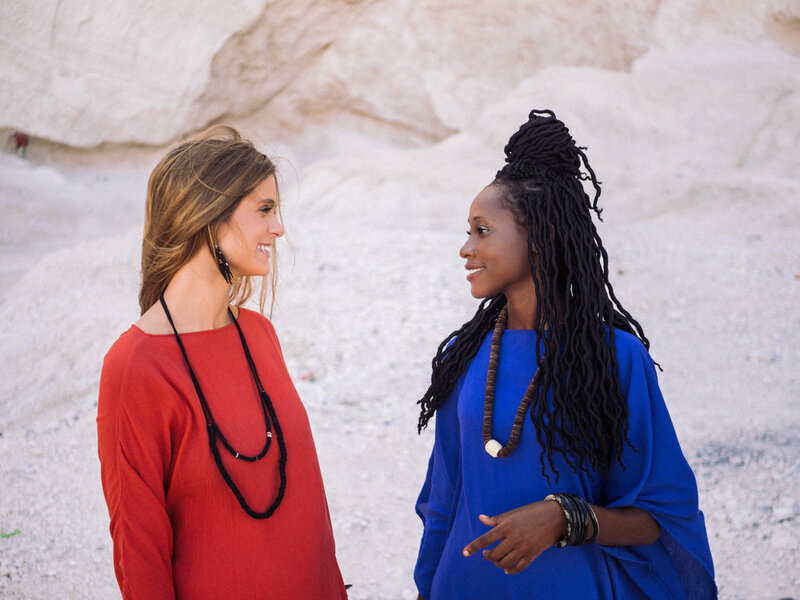 Here's the deal- It's simple way for you to support our artisans while using two of your best assets- your style & your friends. No tricks, no commitment necessary, no complicated gimmicks, just some really great insider perks. Fill out the form below and we will get back to you ASAP with more information.